What happens when you add iMacs, all-nighters, the police, thieves, digital marketing, and web design? 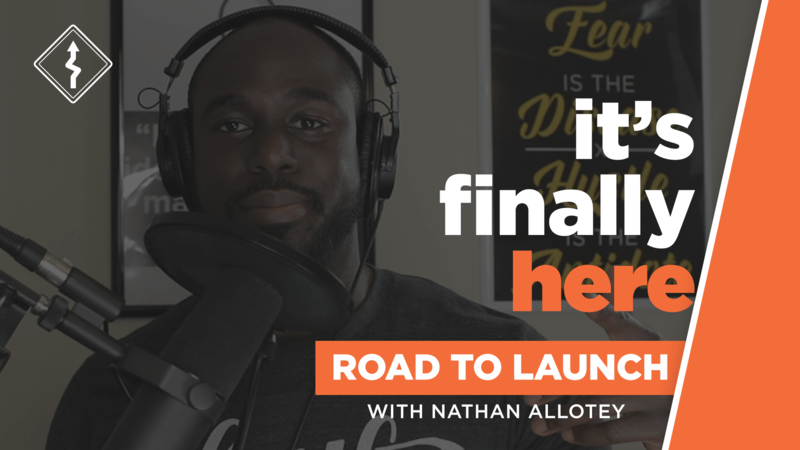 You get the road to launch a podcast. I know what you may be thinking, “another podcast? For the last year and a half, I’ve been working on a project, and now that I am closer to launch I want to share everything I’ve learned about taking an idea and turning into a product you can sell for profit. This podcast is a little different: this podcast is a piece of a larger project which has many different channels of content. 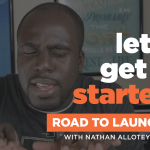 This week is launch week and as a bonus, I’m gifting all listeners with a free guide 5 Ways to Validate Your Product Idea. Subscribe below to get the guide and join me as we build a product.